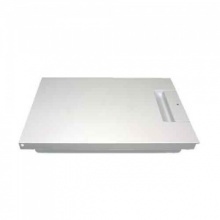 Genuine replacement inner door glass panel for select Bosch ovens. 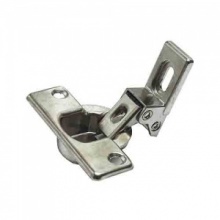 Genuine replacement inner door glass panel for select Neff ovens. 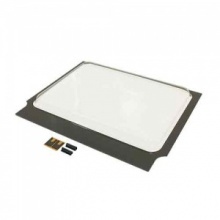 Genuine replacement inner door glass panel for select Siemens ovens. 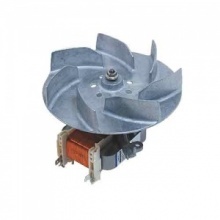 Genuine replacement Bosch cooker hood fan motor assembly. 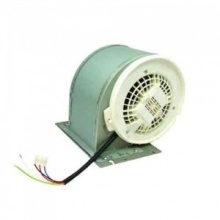 Genuine replacement Neff cooker hood fan motor assembly. 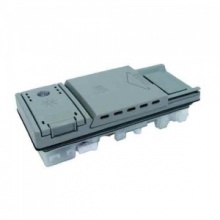 Genuine replacement Neff main oven fan oven motor. 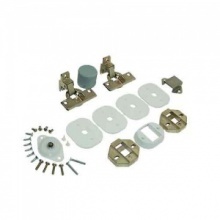 Genuine cupboard door installation kit for your Hotpoint integrated washing machine. 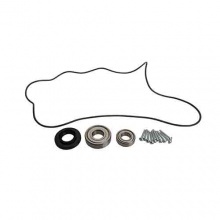 Genuine cupboard door installation kit for your Indesit integrated washing machine. 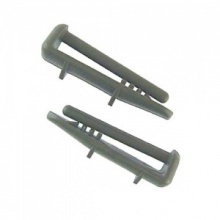 Genuine detergent dispenser to fit Bosch dishwasher. 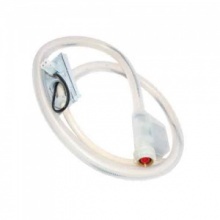 Genuine detergent dispenser to fit Neff dishwasher.